We were all sitting around like dummies waiting for Boys Don't Cry, but got the rug pulled out from under us yet again. 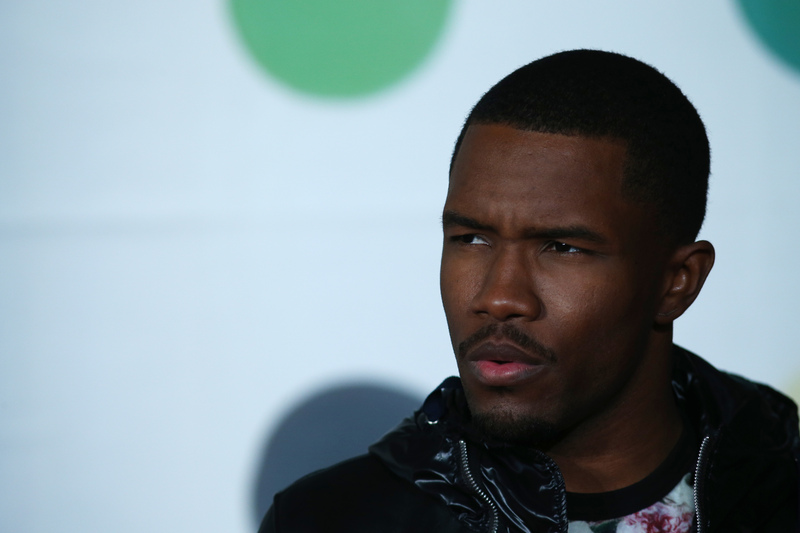 Now, we have to ask the question: when will Frank Ocean's Endless be on Spotify? I was a fool to think he'd never have me scrambling again, after I spent so much time fruitlessly obsessing over that live feed, but Ocean got me again when he dropped Endless on Apple Music on Aug. 19. Not only is it not the album we thought we were waiting for, but it's on a streaming platform that requires a subscription. And since I'm betting you already blew your free trial period on Views, it's time to figure out when this 45-minute teaser of a visual album will hit Spotify. We don't have the official word from Ocean and his team yet, but one way to guesstimate Endless' Spotify drop date is to look at similar albums that premiered exclusively on Apple Music before making their way to Ye Olde World of Free Musicke: Spotify. Let's start with one I mentioned earlier — Drake's Views — which was released on Apple Music on Apr. 29, but didn't hit Spotify until May 13, two weeks later. Similarly, Chance The Rapper's Coloring Book was Apple Music-exclusive starting on May 13, ironically the same day Views went to Spotify, and was dropped on the free streaming platform on May 27, again two weeks later. So with that logic, it seems like artists who collaborate with Apple Music want to give the platform a nice two week window of exclusivity. That means, unless Ocean switches up the game — which we should be more than used to him doing by now — we should see Endless on Spotify beginning Sep. 2. The only slight hiccup is that I don't know if Spotify has the capability to do a visual album as it is now, so it could just be the audio. But considering hardly anything happens in the visual, I don't think that's necessarily a bad thing.